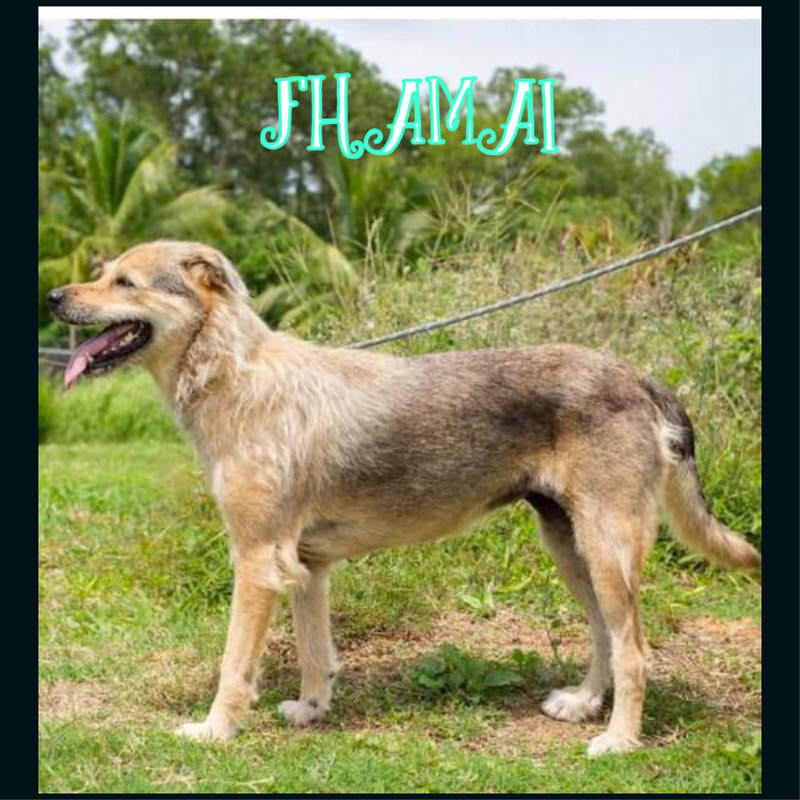 Our cute and cuddly canines are ready for their forever home with you. Take a look and if you would like more information please see how to adopt or contact us today! Dexter is a Lab/Shepherd cross and a real bundle of energy. He is such a friendly boy and is just full of love. 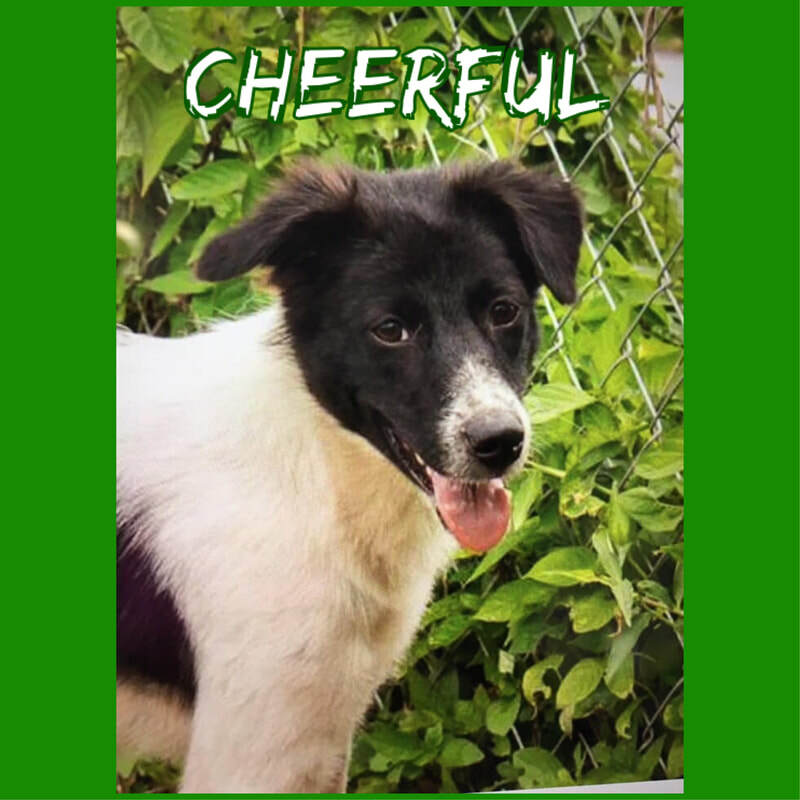 Dexter loves to run and is quite a big boy so he would enjoy a home with a lot of space. He needs some basic training so that he doesn't jump up on people when he gets so excited to meet them. 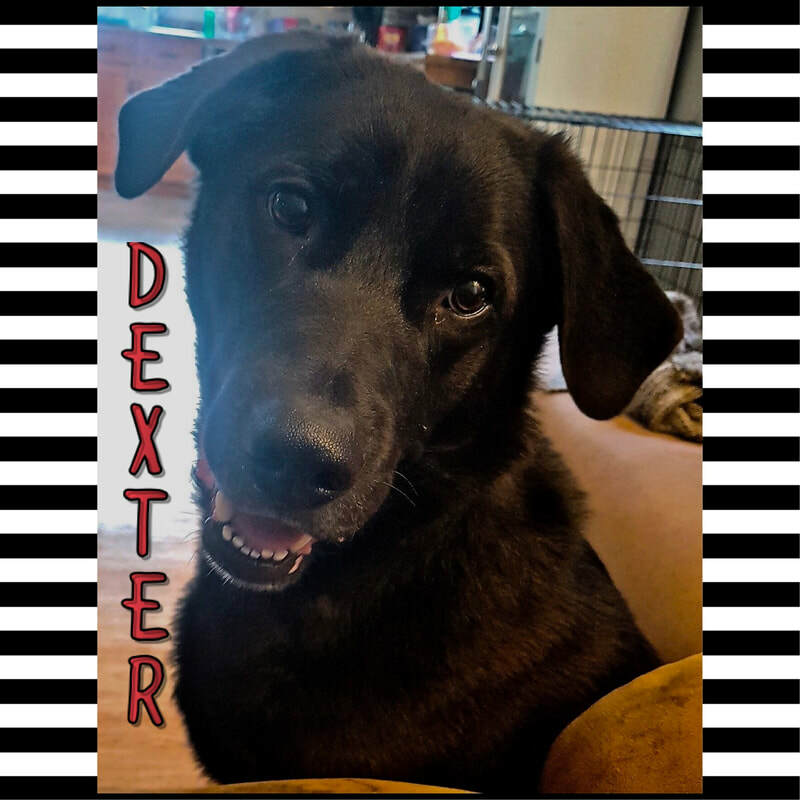 Dexter enjoys playing with children who can handle his size and is a quiet dog who really likes to watch everything around him.